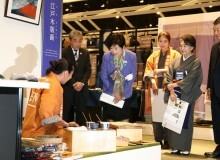 When Japan is marketed to foreign tourists, emphasis is placed on traditional tea ceremonies, temples and kimono. While Japan’s history and culture are indeed splendid, it’s a shame that the joys of Japan’s outdoor attractions are not well known beyond its borders. It’s an injustice that when you say a ‘surfer’ or ‘snowboarder,’ a Japanese face may not spring to mind, even as the country boasts some of the best snow and surfing in the world. 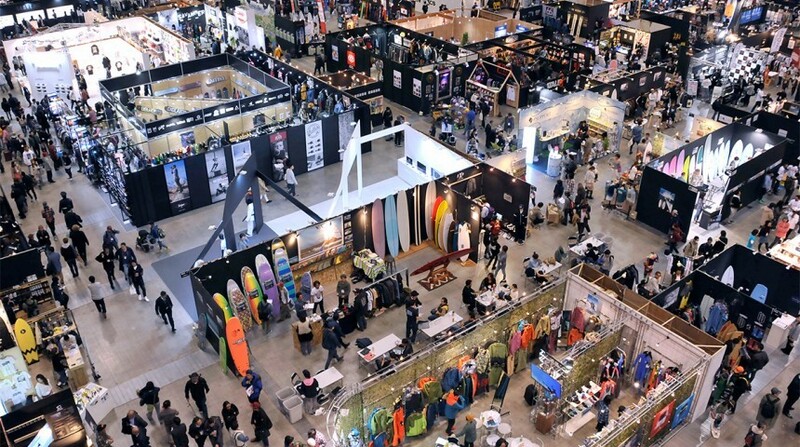 The largest trade show of action sports in Japan, Interstyle is a welcome intervention, combining snow, sea and skate boarding exhibits with something the Japanese are well known for: fashion. Indeed, it is aesthetics that sets Interstyle apart from similar events, complete with its exhibitions by world-famous sports fashion brands and a crowd of stylish, tattooed and dreadlocked attendees. 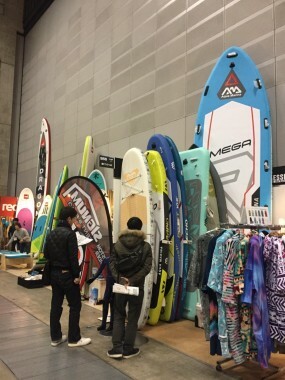 The arguably better known Japan Snow Expo is just upstairs from Interstyle at this year’s venue, the Pacifico Yokohama. If gear is more important to you than attire, you won’t be disappointed by this event either. Pretty much everything you could ever need for snowboarding, skateboarding, surfing and more can be bought between the two. Interstyle opened with a battle of the bands last night, in case you had any doubts that this is an event for cool kids. 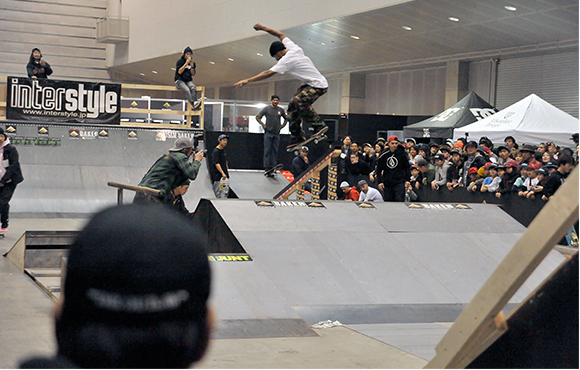 Throughout the three day expo, one corner of the exhibition hall is being used as a skate park, with sharp performances from skate teams and opportunities for attendees to try out their new boards. 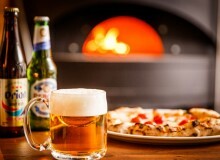 It’s all very fun and Instagram worthy, so it seems a missed opportunity that the event is geared more towards brands and media than the general public. Officials stopping teenagers taking snaps on their iPhone detracts from the rock ‘n’ roll feel of it all. 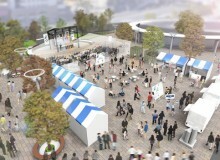 Interstyle runs until 15 February at the Pacifico Yokohama.